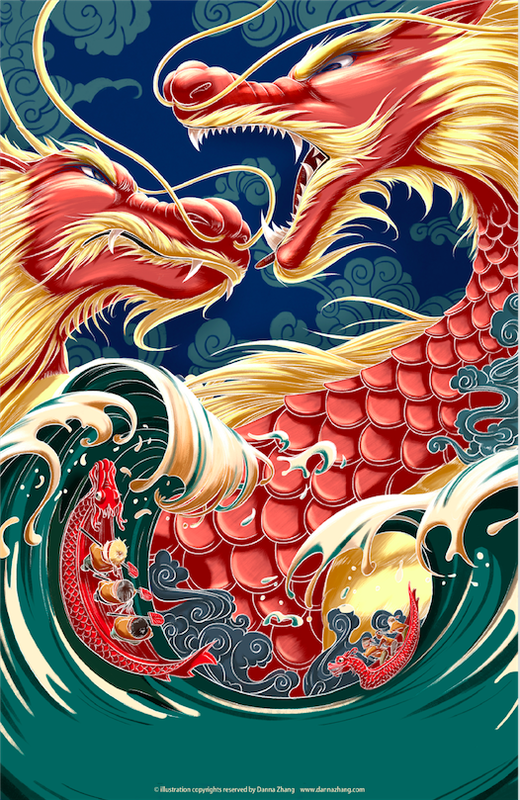 Founded in 1996, the EDBFA organizes an annual dragon boat festival the third weekend of August. The association also runs a seasonal practice grid on the North Saskatchewan River and fundraises throughout the year. Not a paddler? We still need you—at festival and throughout the year. The Edmonton Dragon Boat Festival welcomes sponsorships from the community. Book practices, pre-order jerseys, register for festival, more. The 22nd annual dragon boat festival runs August 17 to 19 at Telford Lake.